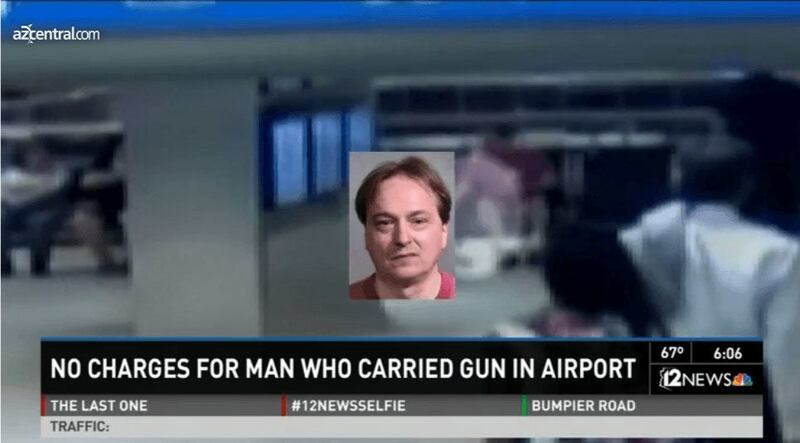 Check out this story on azcentral.com: Arizona man carries AR-15 into airport. No charges filed. Next PostSupport for Gun Rights grows 1st time in 2 Decades.